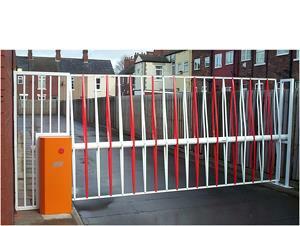 Auto Mate Systems has been leading the way in the provision of car park barriers for many years. 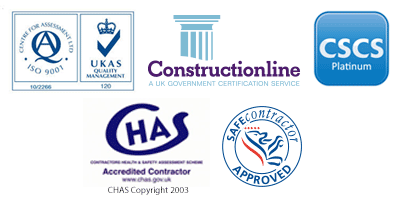 The main reason for this is because we recognise that in the modern environment, car park barriers are a foremost consideration in any prospective new residential, industrial, commercial or leisure development. 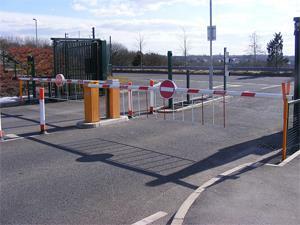 With ever increasing usage of cars on our roads in the UK, car park barriers for parking provision is essential in order to provide the essential control required to ensure efficient operation of all parking facilities. Auto Mate are pre-eminent among car park barrier suppliers because it can offer an unparalleled array of rising arm, retractable flap, automatic raise arm car parking barriers in its armoury! Organisations who find car park control costs a key issue in their investment decision making, will find Auto Mate’s prices the best value for money in the industry, for the quality and after service that we offer. In recent times, the need to minimise employment costs means that the overhead cost of car park attendants is hard to justify. 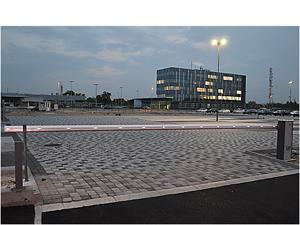 Consequently, most companies realise that cost effective car park barrier systems are needed to ensure the safety and security of pedestrians, cars and other motor vehicles in its parking facilities. That’s why an automatic system is ideal for providing a cost effective and reliable solution for safe site access and egress. Auto Mate’s car park barriers are superb barricades which offer unprecedented versatility for any number of traffic management needs. Where security is important, we offer RFID (Radio Frequency Identification), LPR (License Plate Recognition) and ANPR (Automatic Number Plate Recognition) technology which utilises convenient vehicle number plate recognition or “card swipe” techniques which permit authorised access to your facilities. In addition, this technology enables real time tracking and recording of vehicle movements. When there is a need to blend in with the surrounding environment, Automate offer a colour matching facility. Additional protection can also be applied on all automatic barriers for use in a harsh industrial environment or installations prone to a severe climate. Solar powered systems provide a handy option for energy conscious organisations. 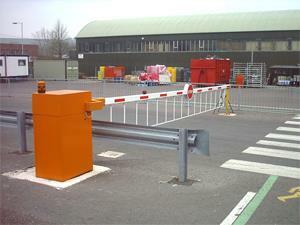 Heavy duty motors and gear-boxes are standard fittings on Automate’s car park barriers, giving them their outstanding ability to withstand thousands of operational cycles every day. Vehicle “tail gating” is discouraged with the 3 metre long boom and its sub-3 second opening/closing cycle. 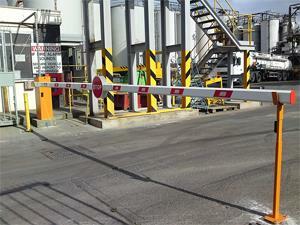 Automatic barriers with longer booms have slower operational speeds for safe operation. 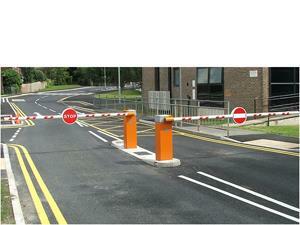 Space permitting, the ideal set up includes 2 separate arms, one for site access and another for site exit. Such a set up provides really secure management of site traffic. Complementary fittings are also available to act as a deterrent to prevent people walking beneath the safety boom and / or increase their visibility including “skirts”, boom lights and STOP signs. Automate’s security systems can be deployed as standalone car park entry systems or complemented by other applications like visitor processing and secure access control measures. Every system in the Automate automatic barriers range is flexible in its application, has a superb fast & easy operating action, is simple to operate and also provides years of reliable trouble free operation, day in and day out! So if you’re looking for reliable, economical and versatile car park barriers with prices that can be tailored to any budget, look no further than Automate! 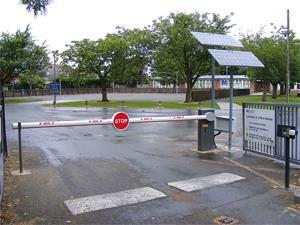 Follow this link to see our full capability of automatically controlled barricades and swing arms for car parking applications here. Please also check out our our car park payment systems too!